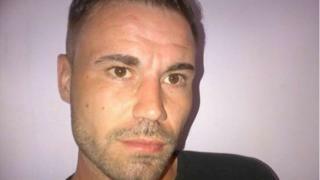 The body of a man who has been missing for more than two years has been found in woodland on the outskirts of Cardiff. Glenn Nayler, also known as Glenn Doyle, 35, from Roath in Cardiff, was last seen on 14 February 2015. South Wales Police has confirmed a body found in Fforest Fawr, Tongwynlais, in November was that of Mr Nayler. His family have been told and there are no suspicious circumstances, police added. A file is being prepared from the coroner and an inquest is set to be held.